Luxury holoiday homes and lodges for sale in the lovliest area of Scotland. No touring or camping. Pleasant site by the River Tay in magnificent Highland Perthshire. 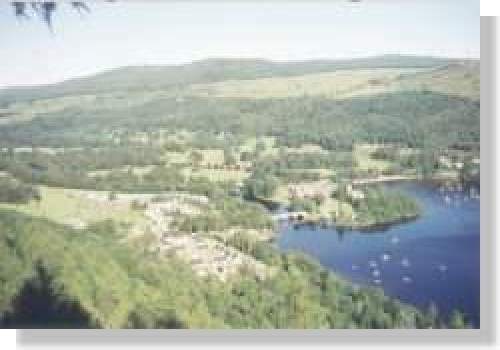 Many lovely short walks on our doorstep and good fishing in both river and loch. Golf is available on our own Kenmore Golf Course with many more courses nearby. Centrally located with good access for touring Scotland. This is a family park with full modern facilities. Super pitches with service connections and patio area. Kenmore Golf Course, country walks, castles, mountains, Dewars World of Whisky, mountain bike tracks, pony trekking and boat hire. Highland Adventure Safaris. Take the A9 to Ballinluig, west onto the A827 to Aberfeldy, then 6 miles to Kenmore - over the bridge on the right hand side.